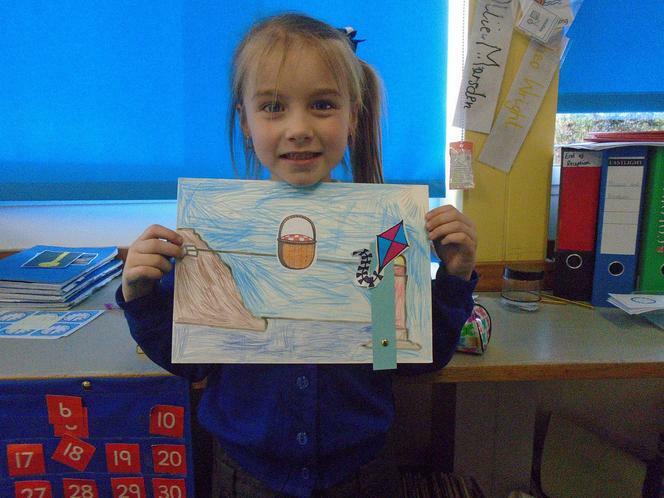 This half term in year 1.. 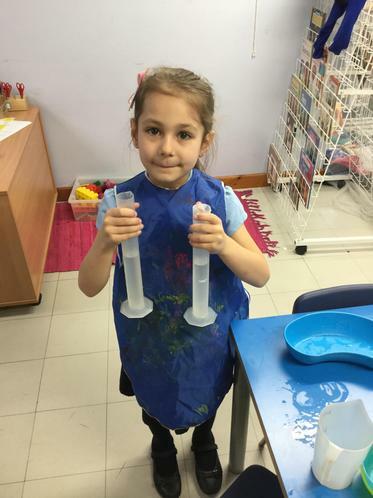 This half term in topic we are going to be focusing on Science, History and a little bit of Art and DT! 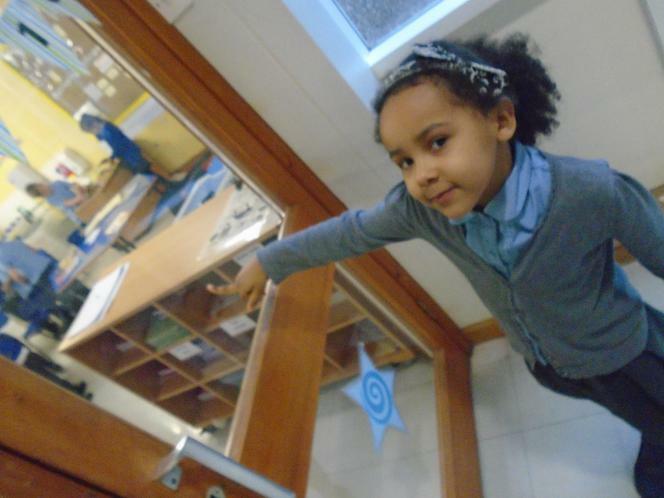 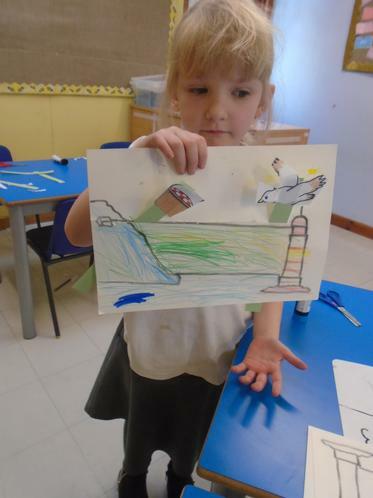 We will particularly be looking at materials, different food types, and making our moving pictures! 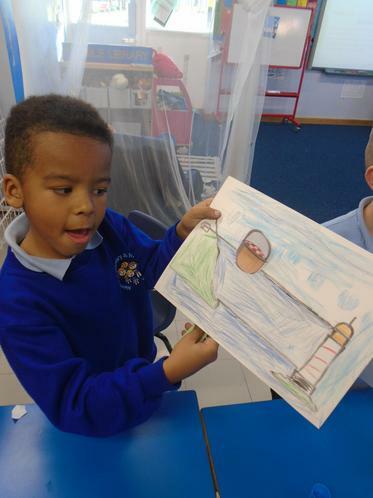 We will do this by focusing on key texts such as: The Three Little Pigs, The Lighthouse Keeper's Lunch, Granny's Seaside Bloomers and non fiction texts about Victorians and Materials! 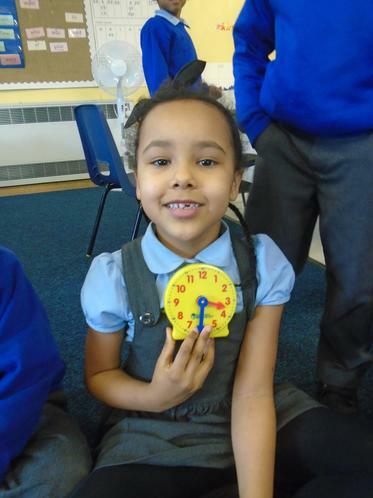 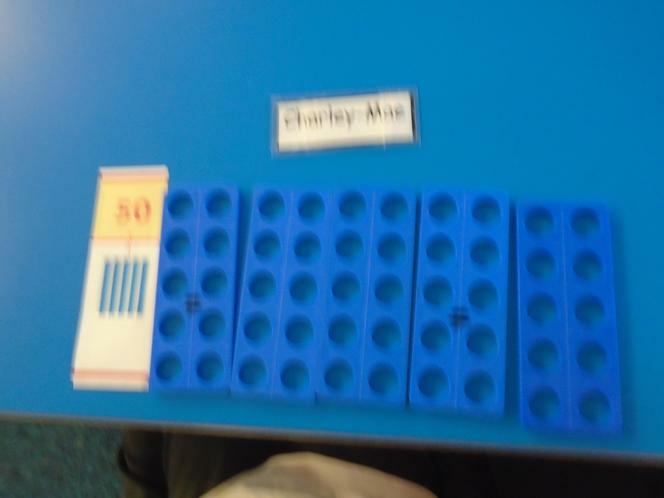 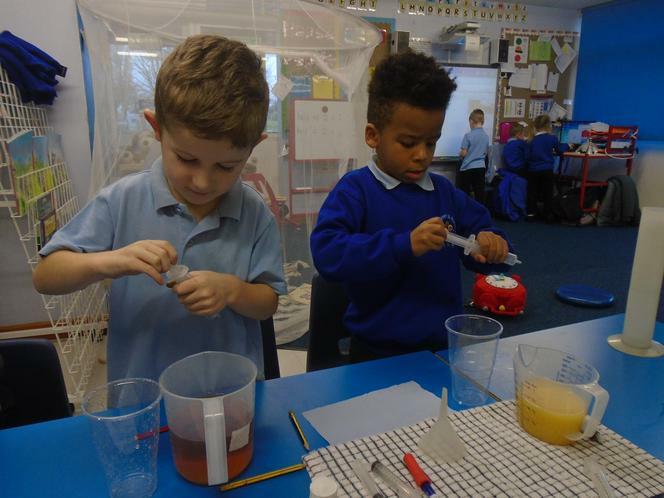 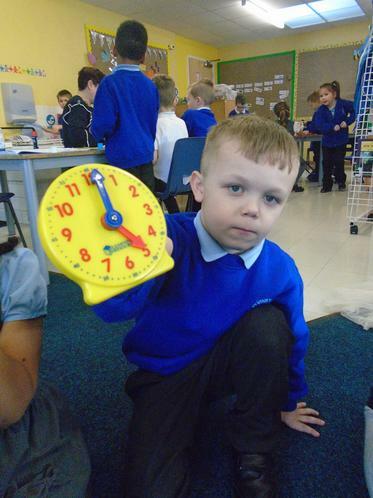 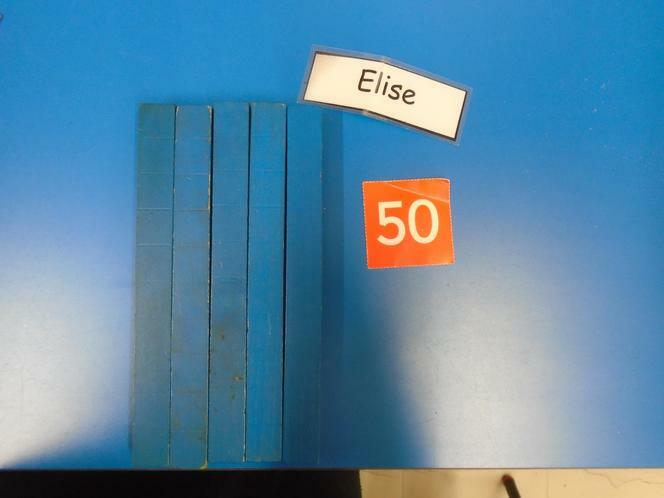 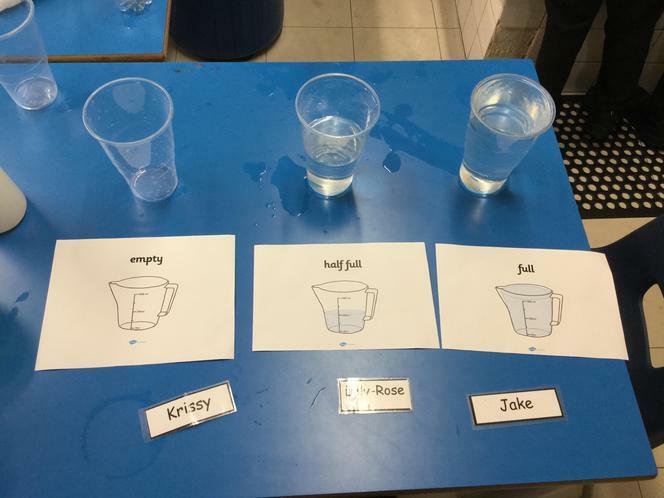 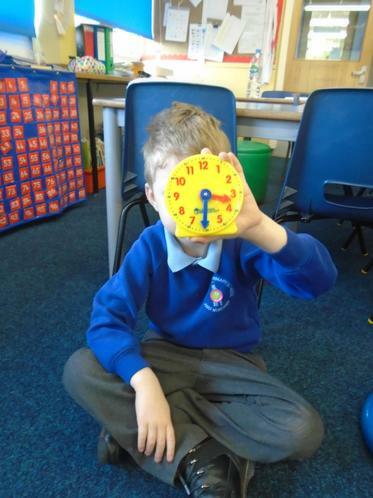 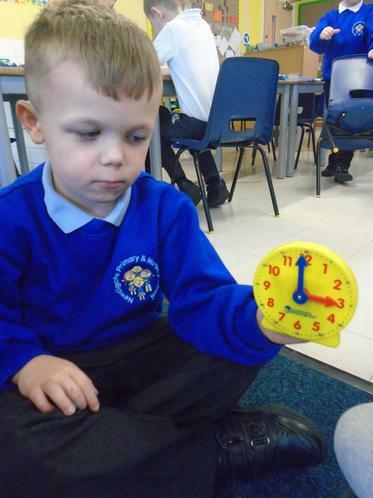 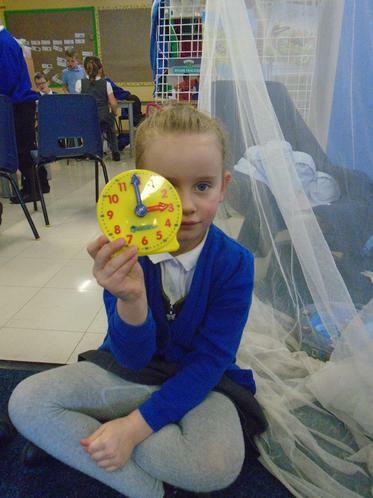 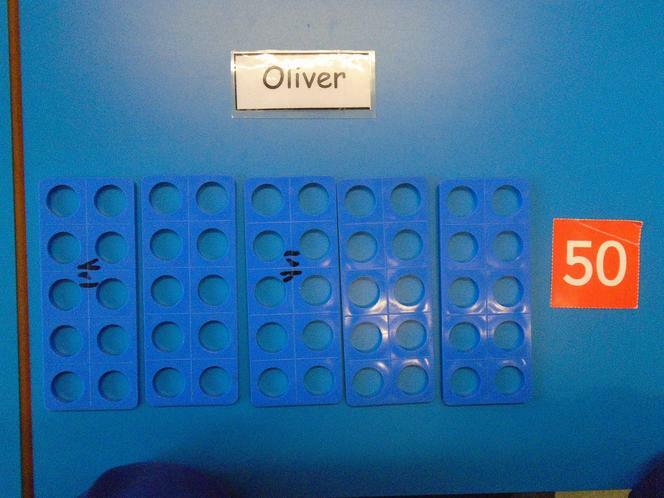 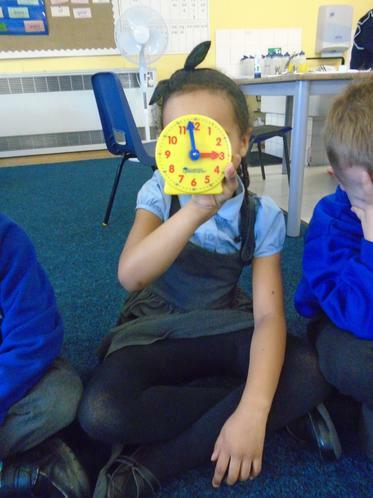 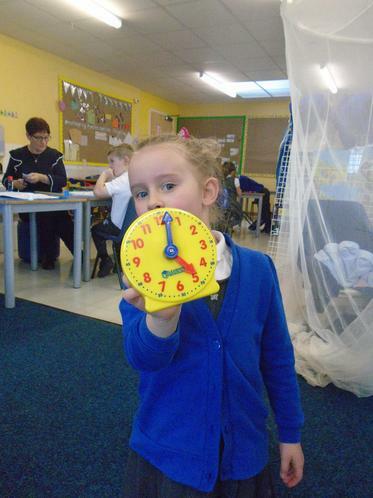 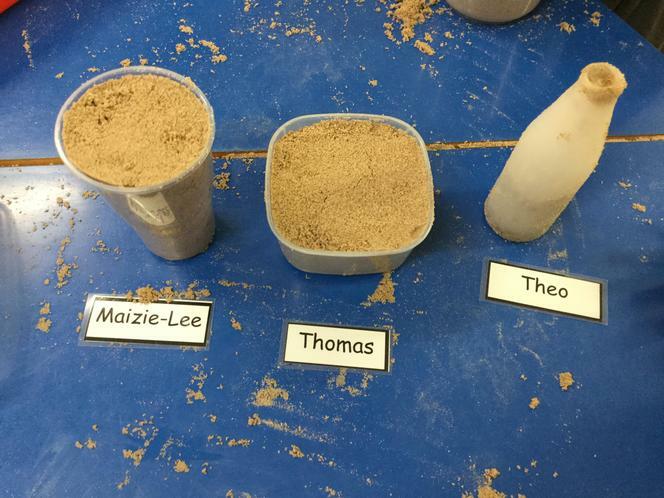 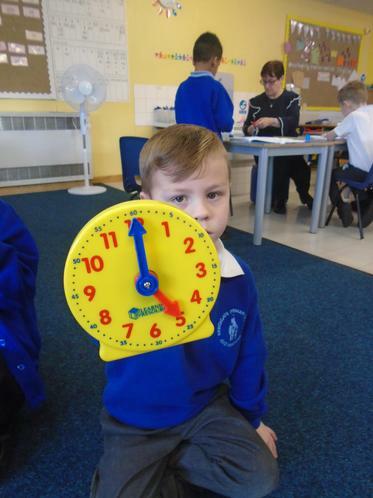 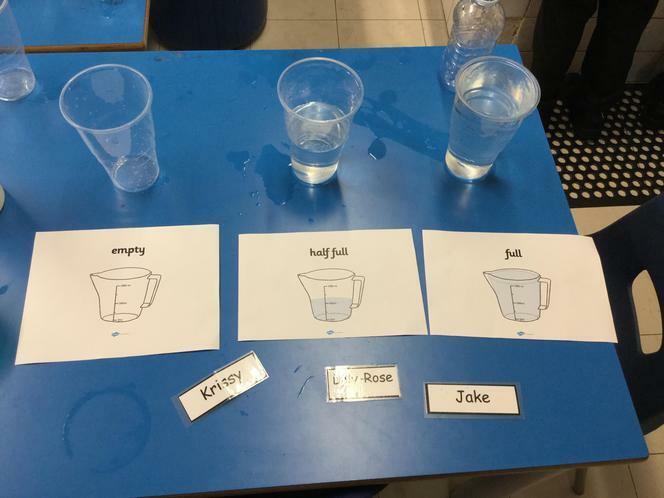 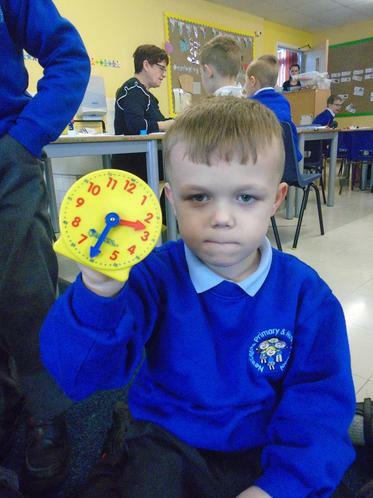 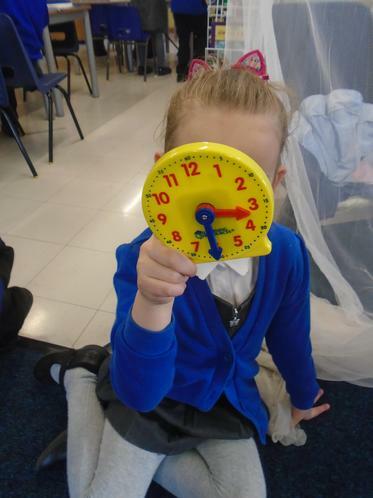 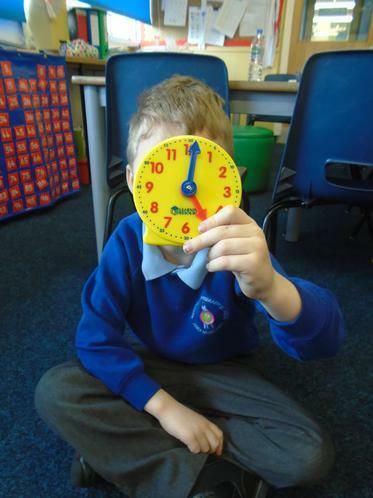 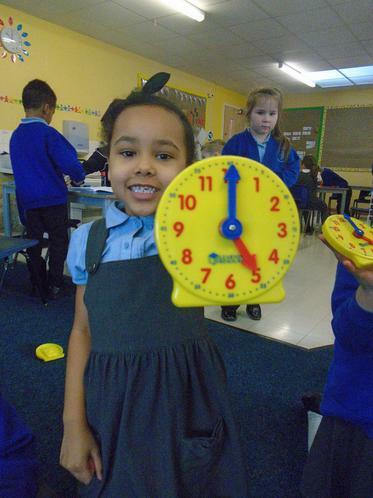 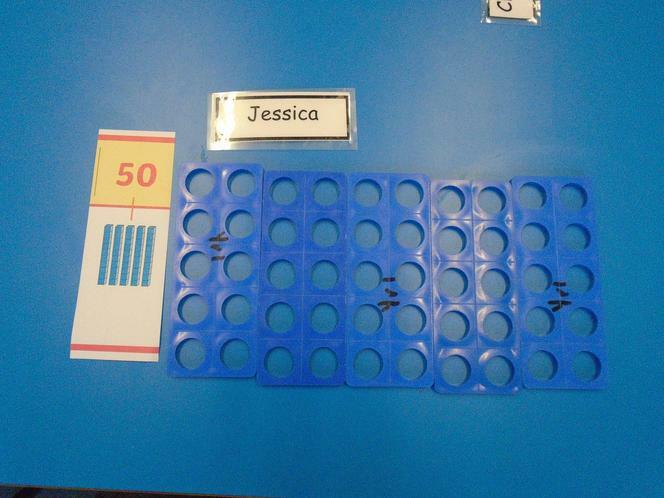 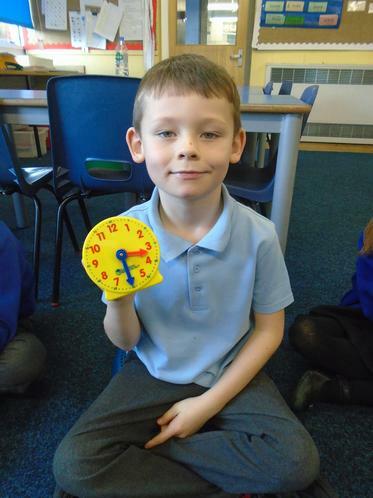 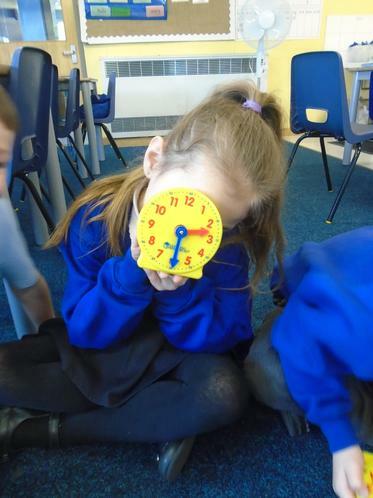 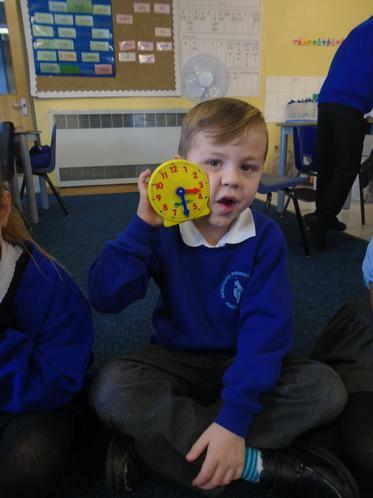 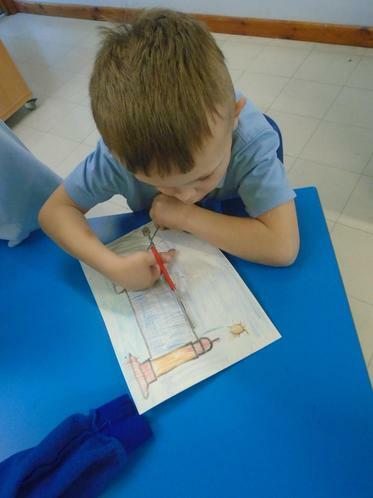 Maths will be a continuation of counting practise, addition and subtraction, measurements (capacity), time and 2D and 3D shapes. 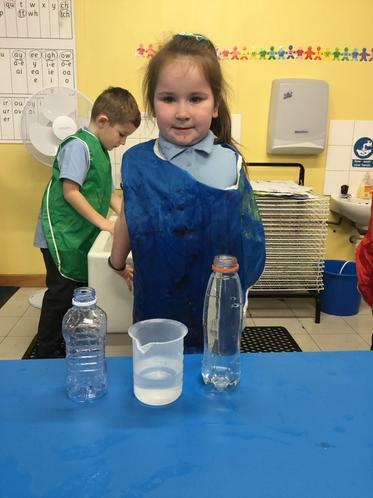 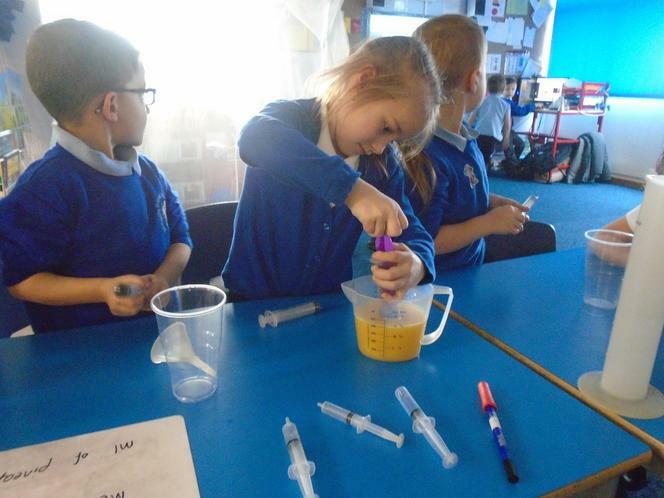 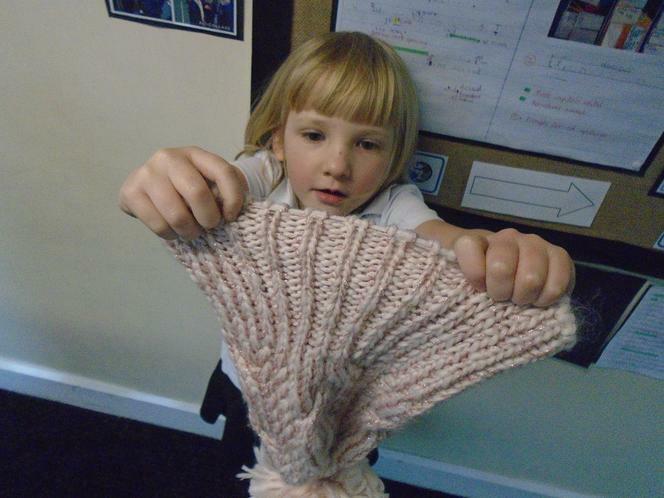 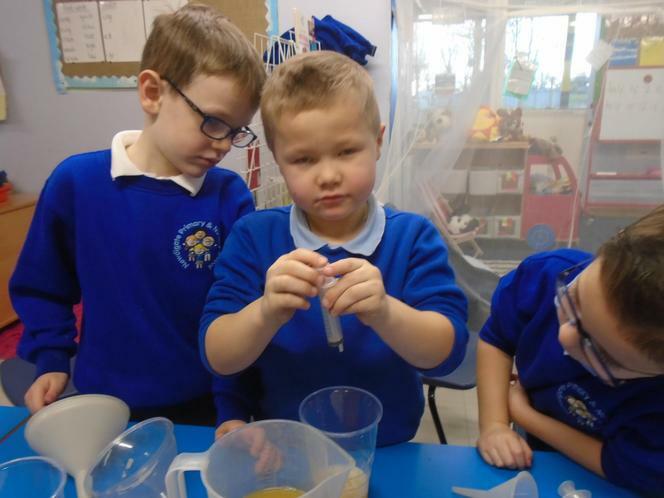 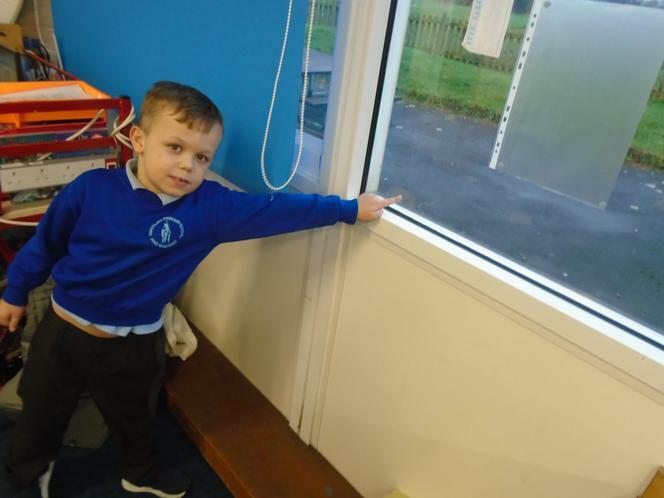 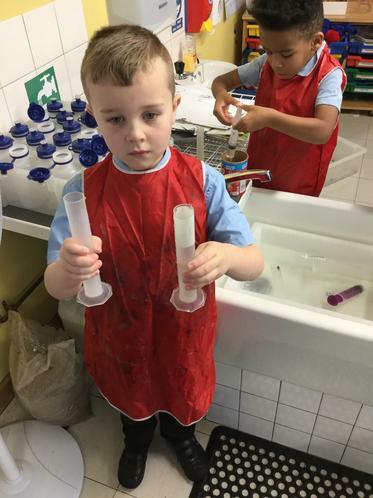 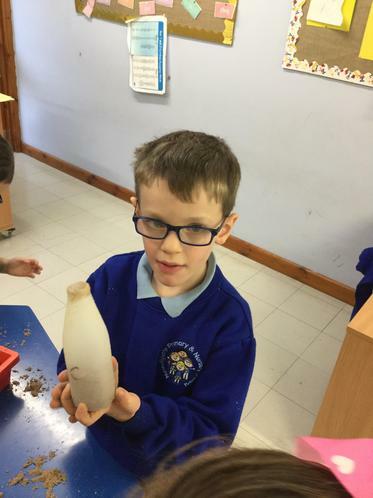 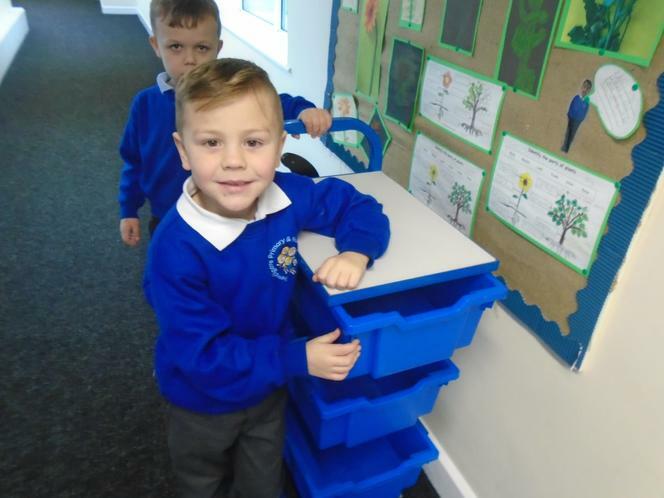 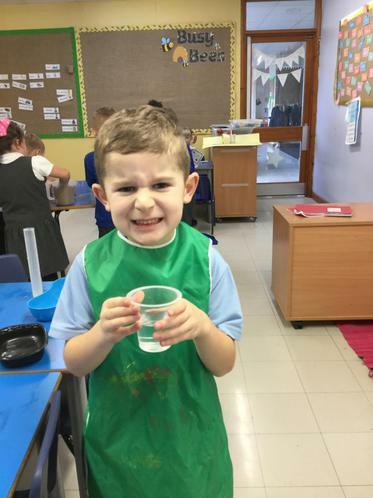 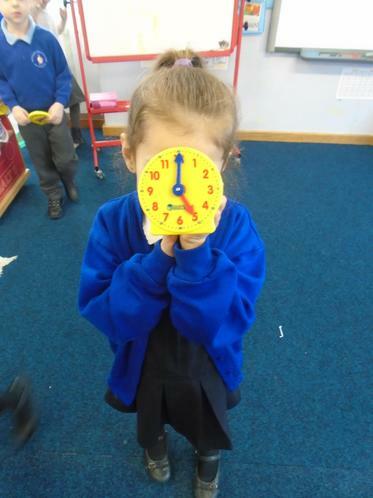 Take a look through our pictures to see what we have been up to! 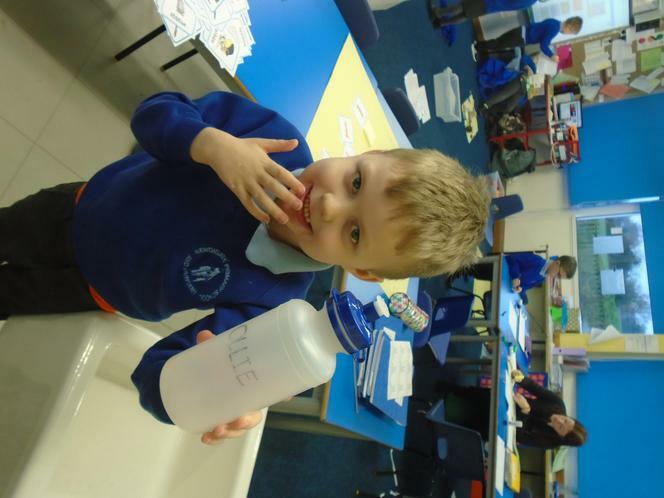 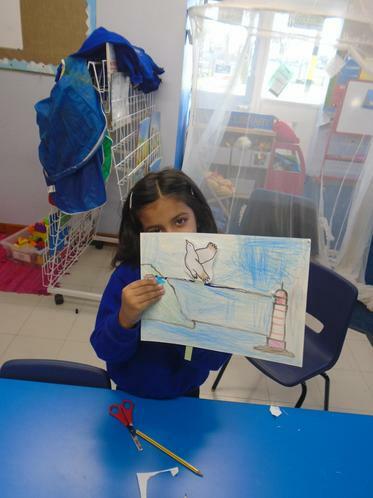 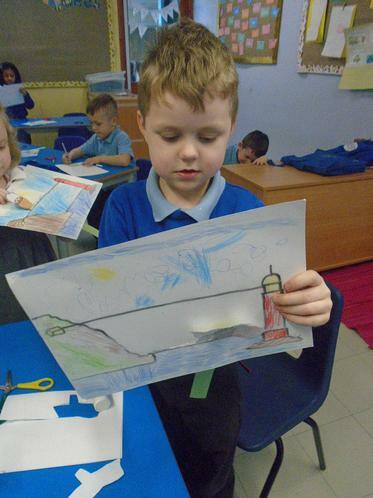 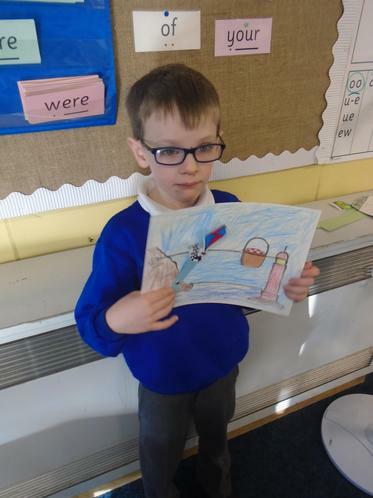 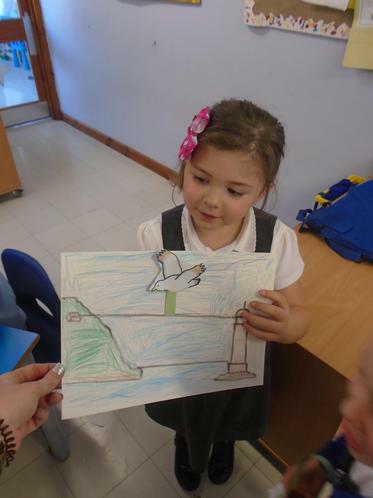 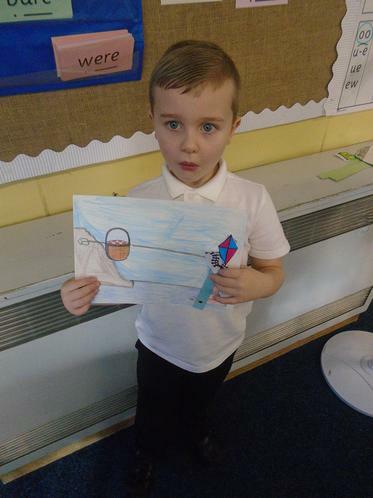 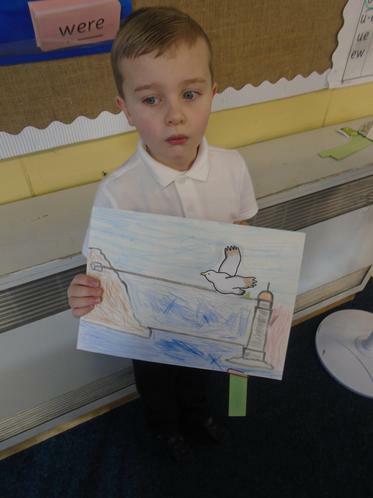 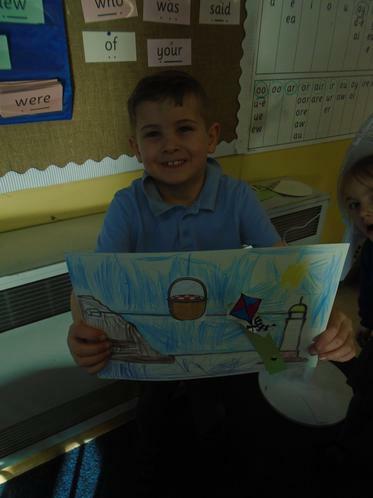 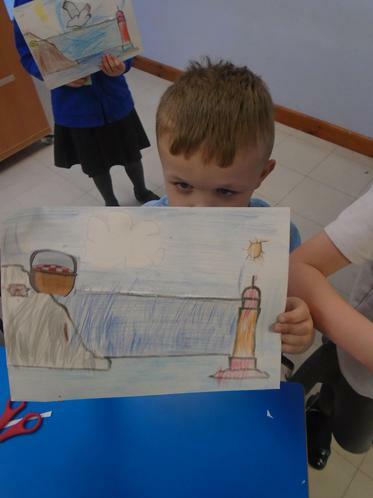 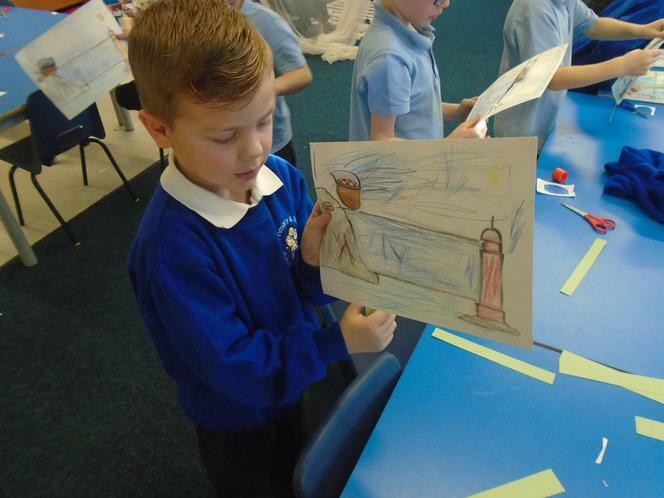 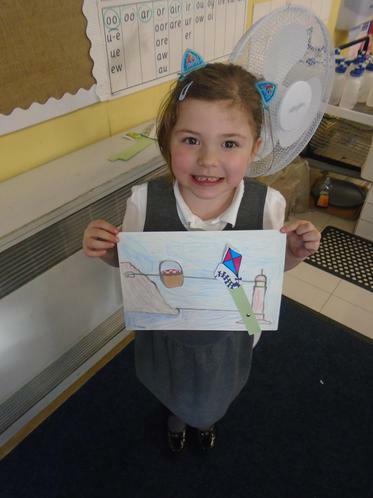 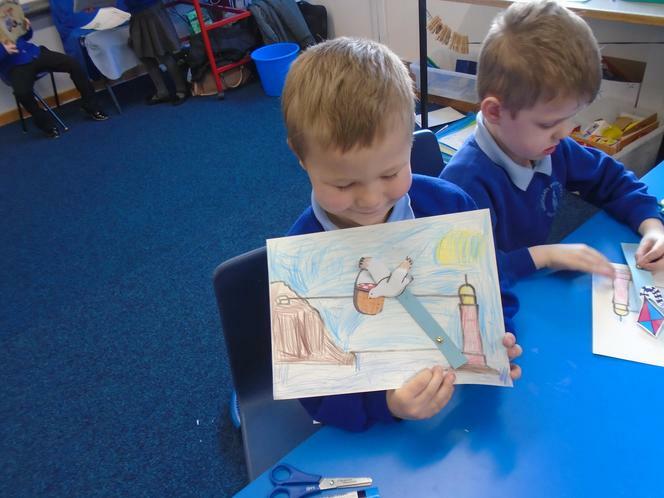 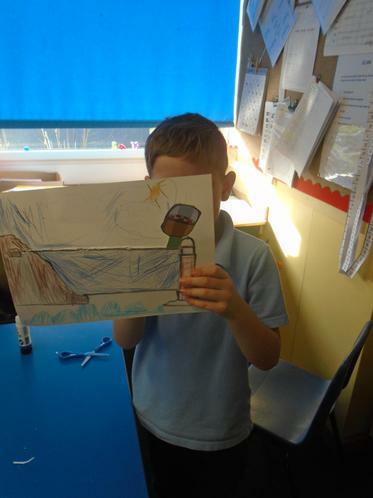 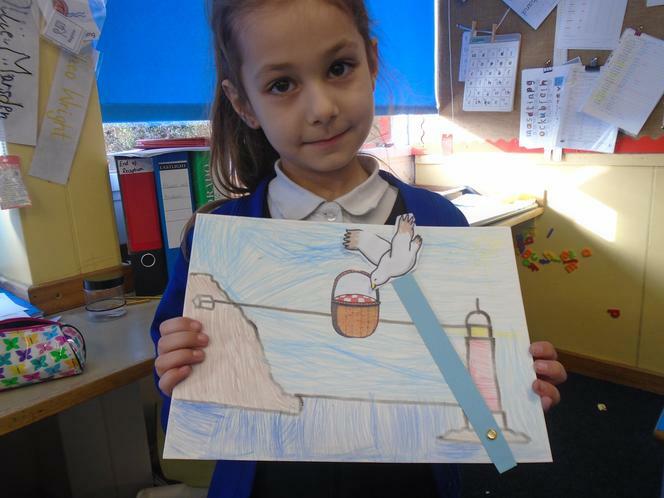 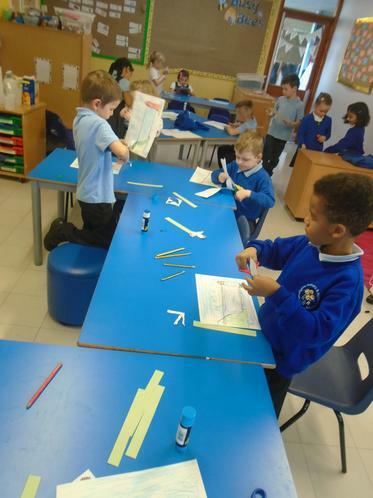 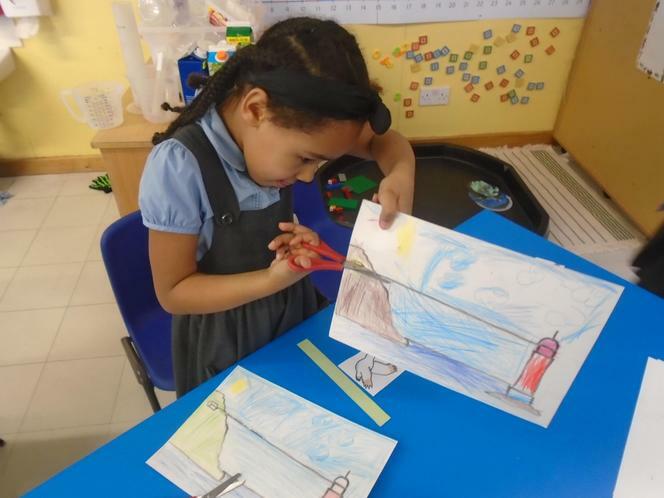 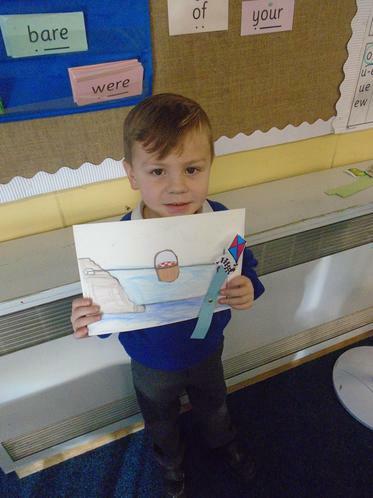 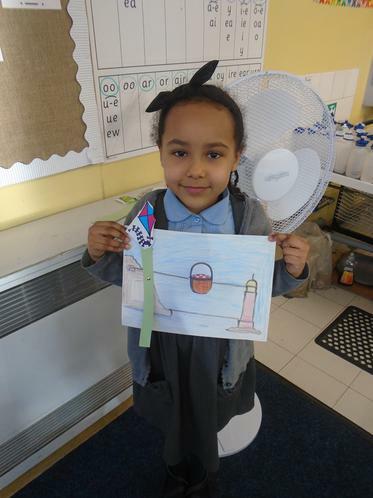 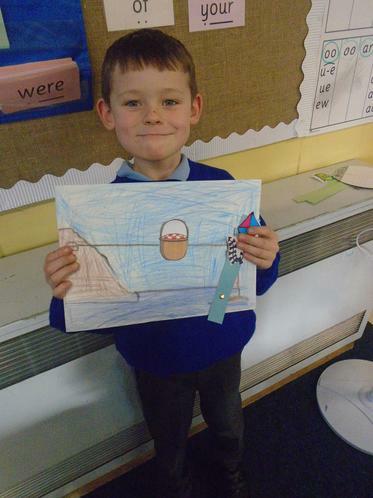 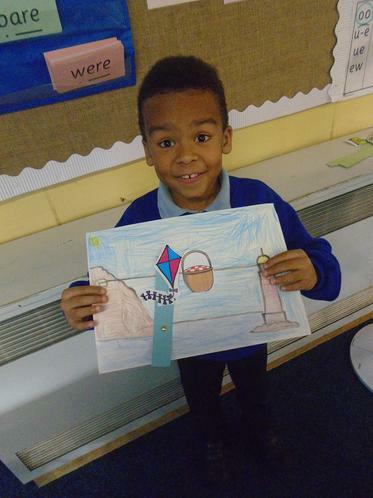 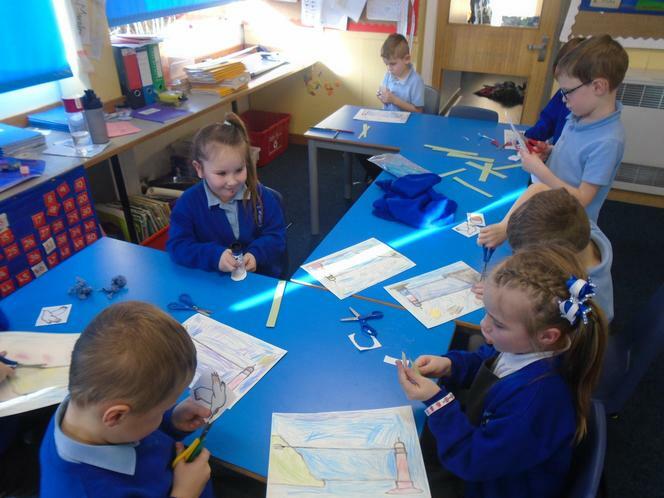 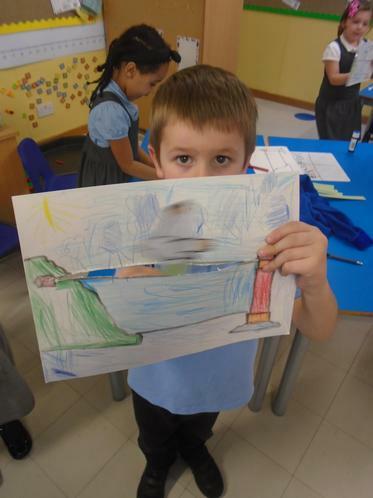 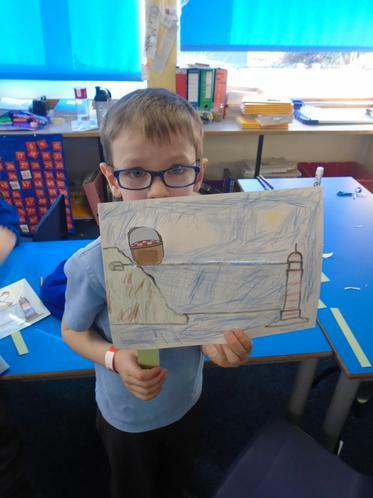 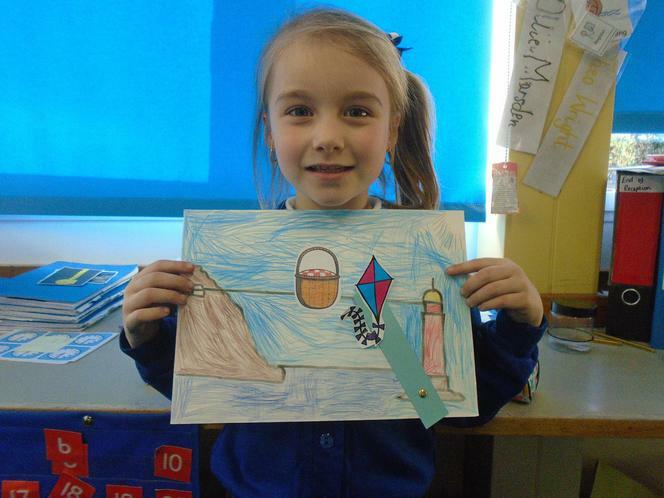 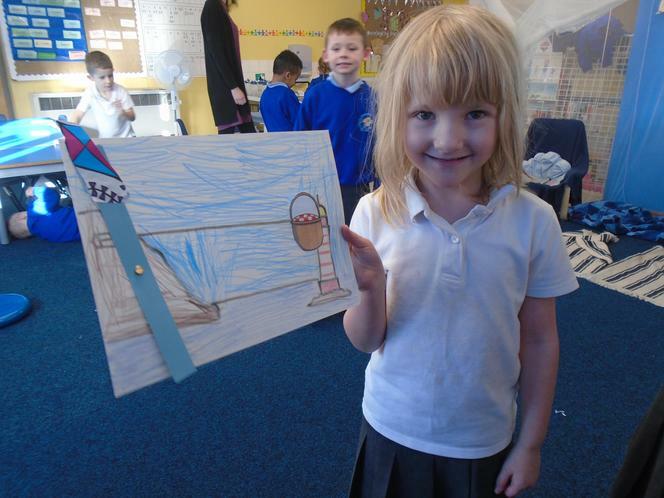 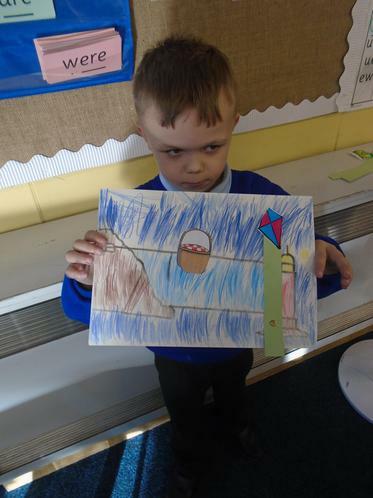 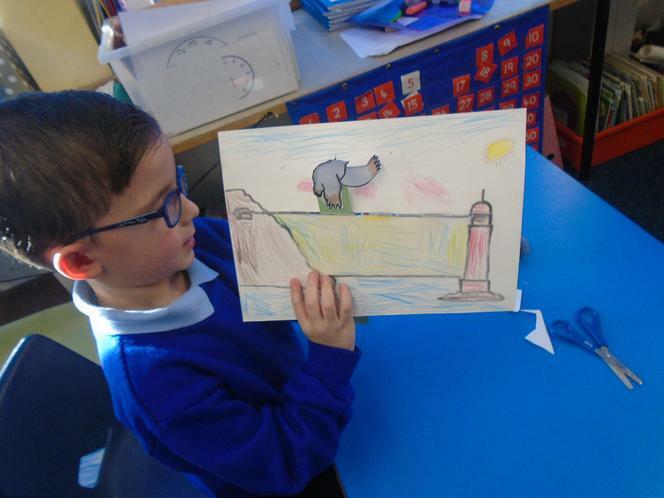 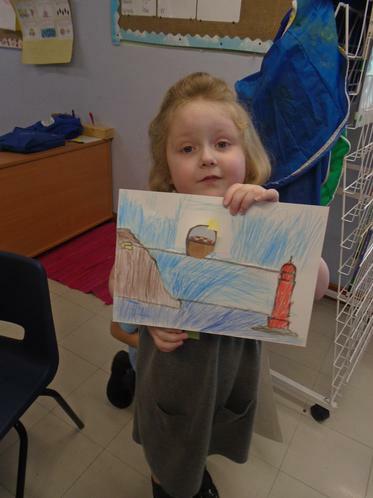 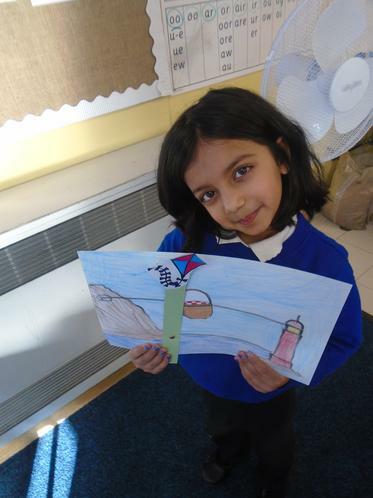 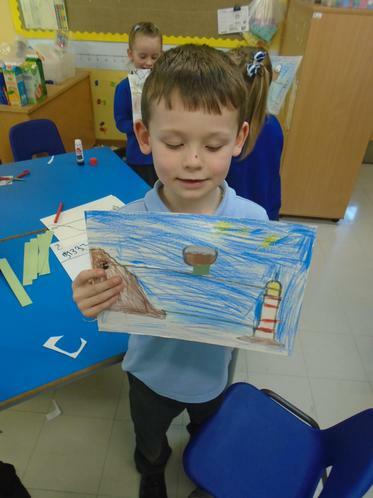 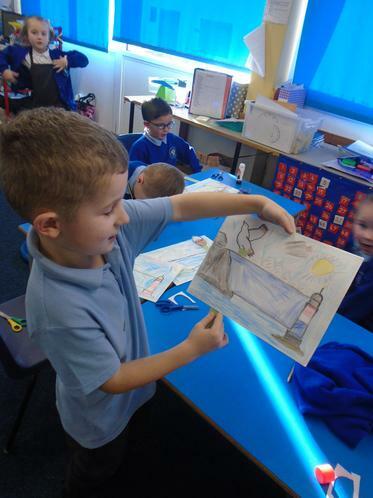 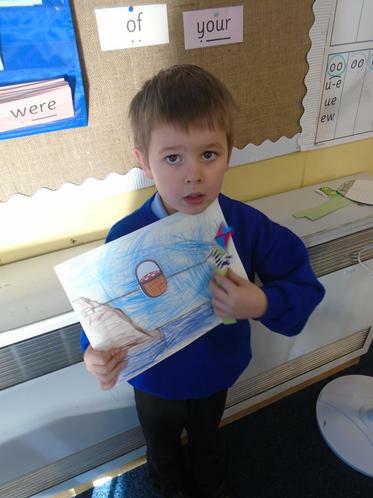 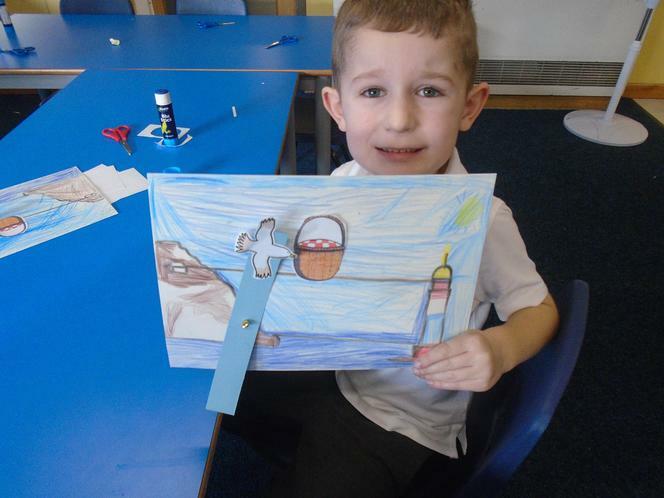 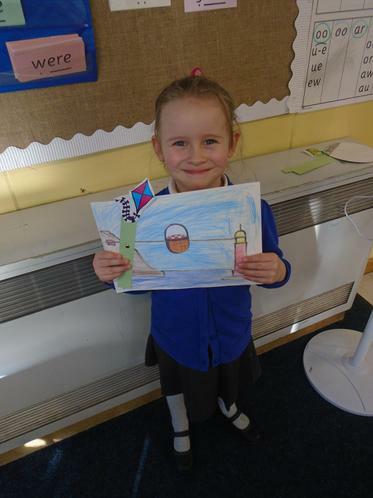 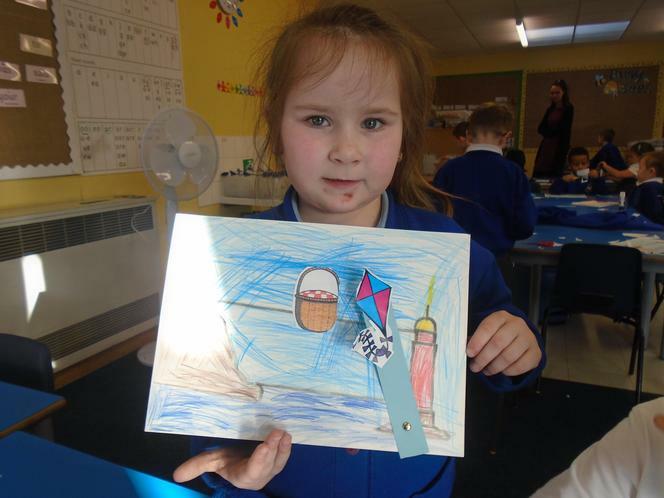 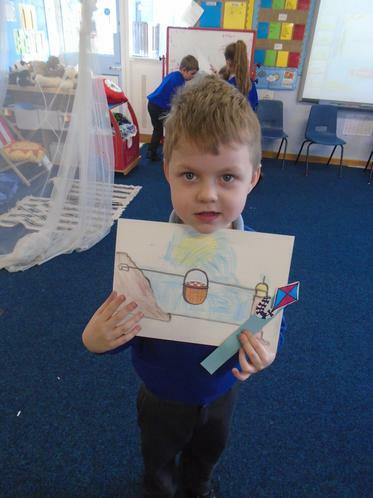 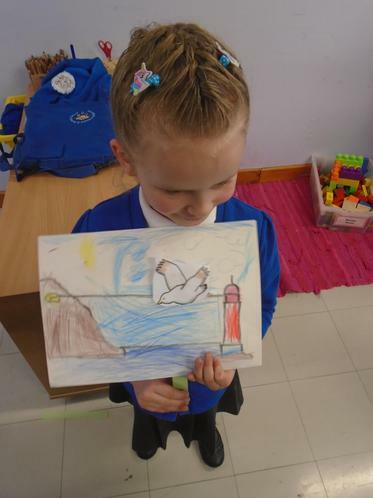 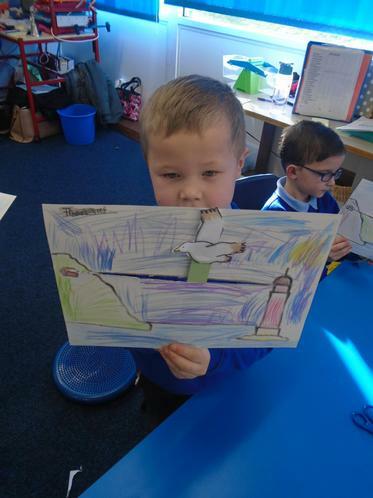 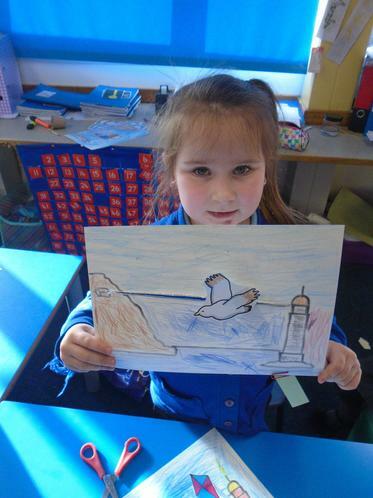 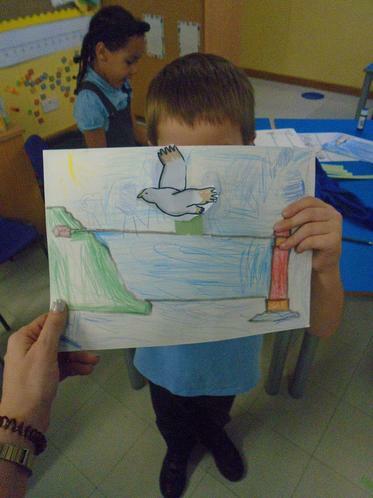 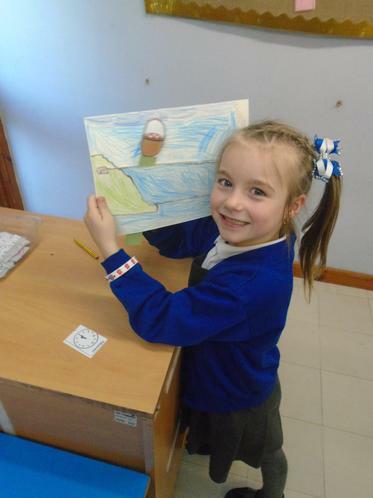 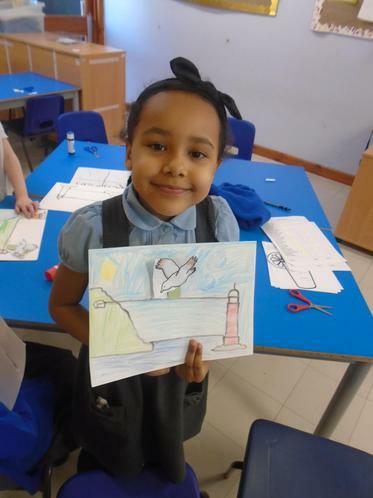 We have made some moving pictures using a background from The Lighthouse Keeper's Lunch. 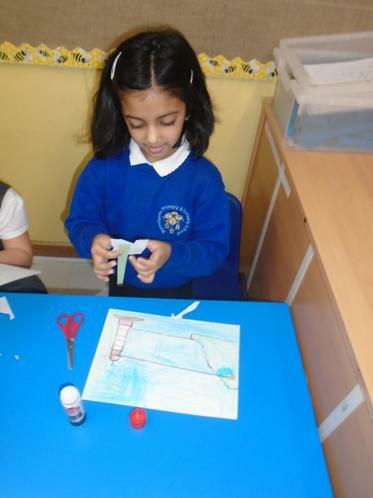 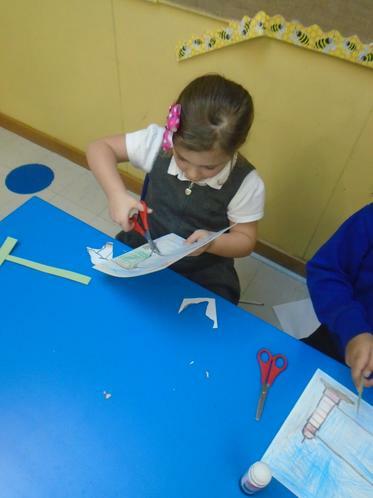 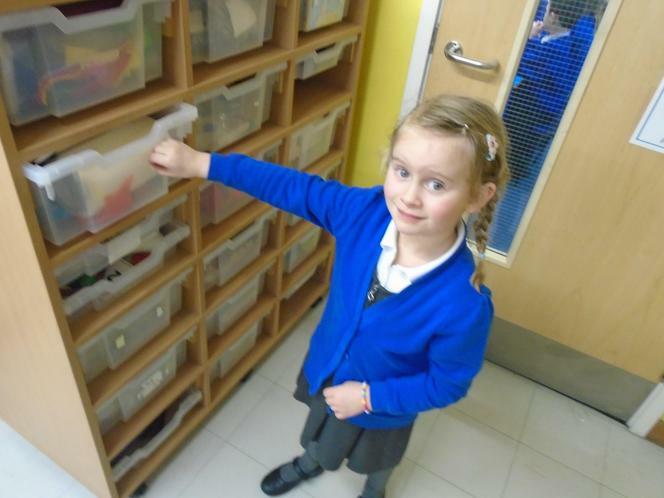 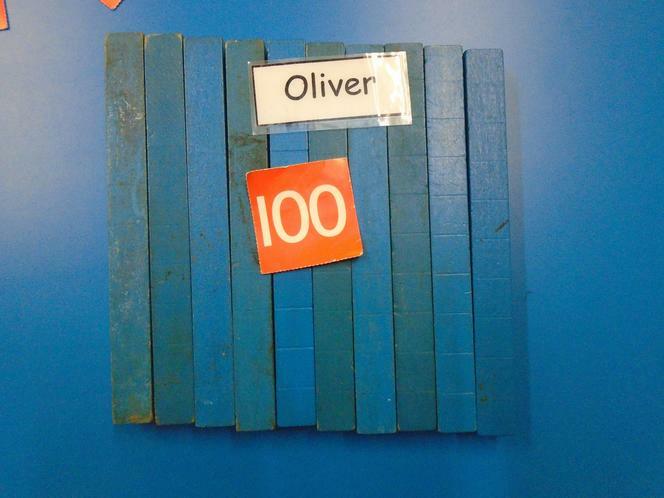 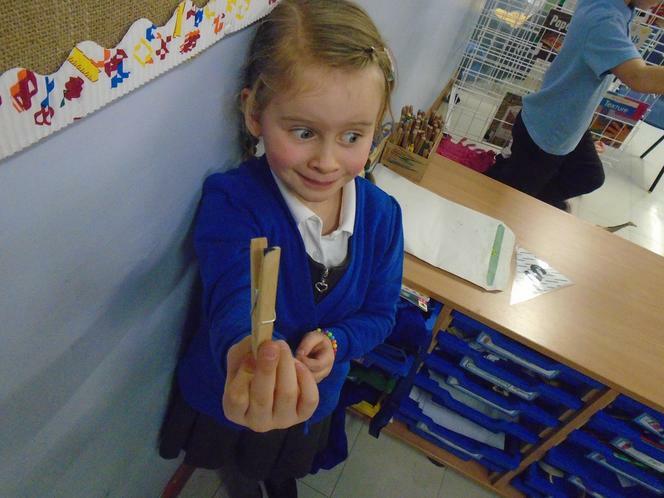 We had to colour carefully, make holes, cut in a straight line and attach parts together to create the slider or lever.